Since its first game came out in 2003, Call of Duty has been a top game of the FPS industry. When Call of Duty: Modern Warfare came out, the series really took off big time. Multiplayer is the most common mode, and the reason most people play Call of Duty. This multiplayer experience adds more fluid movement, upgrades, and weapons. However, Zombies mode is a close second to multiplayer for most people. Zombies has been a definitive part of Call of Duty ever since World at War in 2008. Zombie mode is a zany mode where you and sometimes your teammates fight back against zombie hordes in different locations. This time, the fight against the undead takes place in a 1980s amusement park. Players can find Easter eggs, perks, buy power ups, get new weapons, ride the roller coaster or check out the arcade while fighting off the zombie invasion. Perhaps the most well received parts of this game is the addition of Call of Duty: Modern Warfare Remastered. 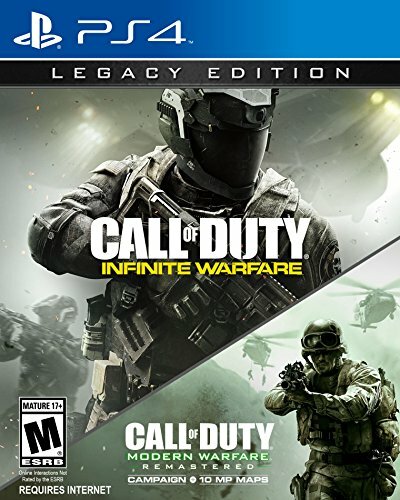 For only $15 more, the Legacy Edition includes a fully remastered version of likely the most popular Call of Duty games, including the campaign with fan-favorite missions and ten maps for multiplayer games. 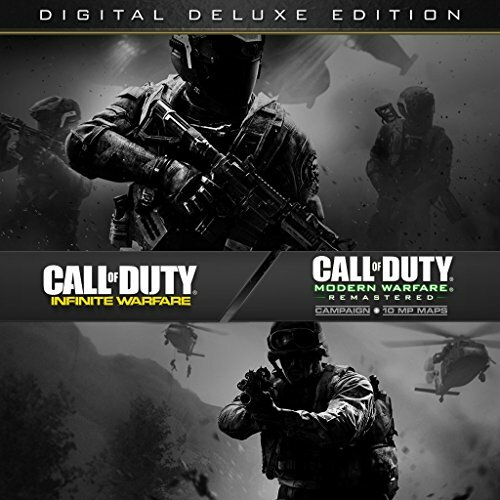 The updated multiplayer of the original Modern Warfare includes killstreaks, XP, and prestige but still has the classic Modern Warfare multiplayer game modes. There are three editions of Call of Duty: Infinite Warfare to choose from. 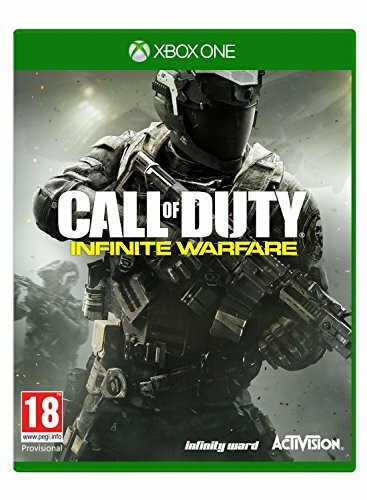 What Editions are Call of Duty: Infinite Warfare Available in? There are three editions of Call of Duty: Infinite Warfare to choose from. The Standard Edition, which includes just the Infinite Warfare game, is available for Xbox One, PS4, and PC. The Legacy Edition is also available for Xbox One, PS4, and PC, and includes the Modern Warfare Remastered game. 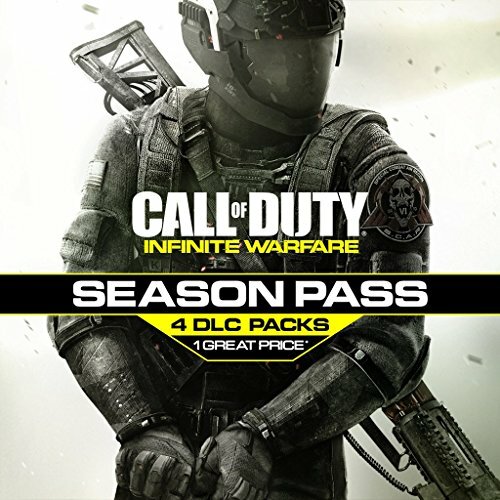 The Digital Deluxe Edition is only available for PS4 and PC, and in addition to the Modern Warfare Remaster, it also includes a season pass which lets you get all current and future DLC for free. 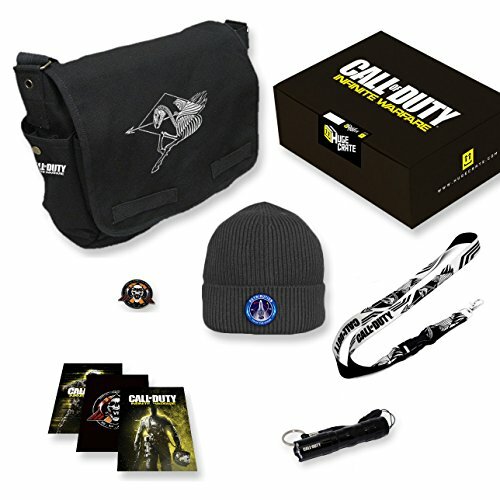 The last edition is the Loot Crate Edition, which includes a messenger bag, lanyard, S.C.A.R. pin, art cards, flashlight, beanie and the game itself. 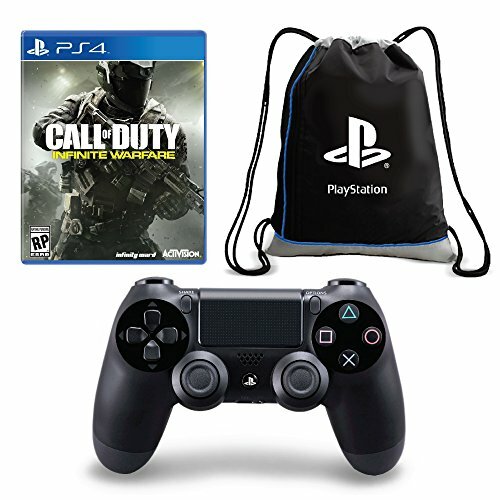 What Age Group is “Call of Duty” Suitable for? 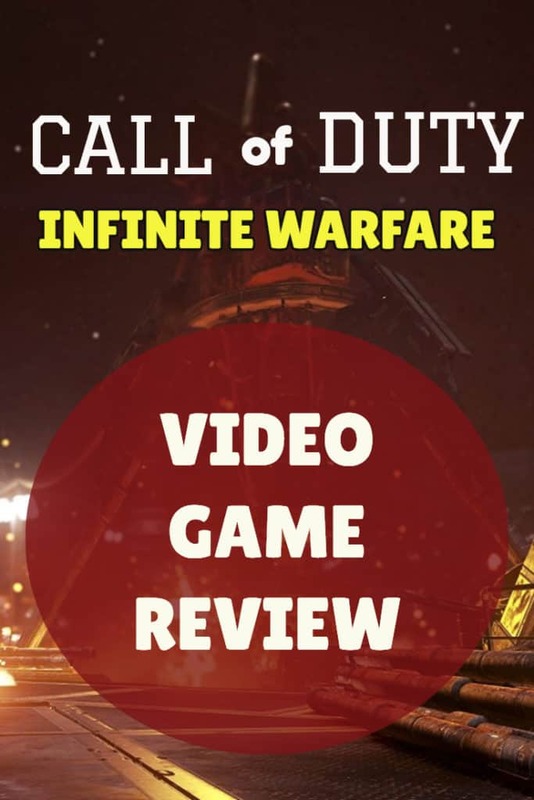 Call of Duty Infinate Warfare has been given a Mature Rating. This means the game should only be played by adults 17/18+.